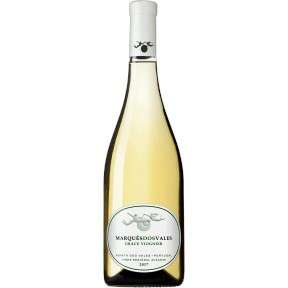 Citrus coloured wine with greenish nuances. 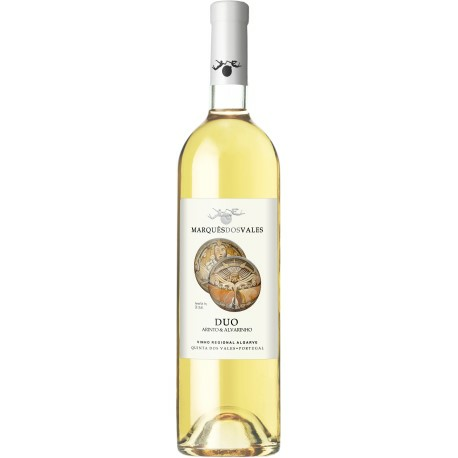 The DUO white offers floral and citrus aromas. 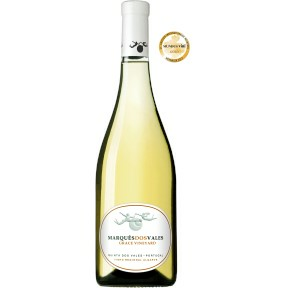 On the palate it presents some herbal notes and excellent minerality, giving it a very balanced finish.